Fifteen hundred bike couriers populate Manhattan making deliveries on a daily basis. Among them, an ex-law student Wilee (Joseph Gordon-Levitt) who works for a delivery company named Security Courier finds himself more at home on a brakeless fixed-gear steel-frame bike than behind a desk doing a 9-to-5 job. For his last job for the day, Wilee picks up an extremely important package that brings him face to face with a twisted NYC cop, Detective Bobby Monday (Michael Shannon) ensuing a game of cat and mouse. If it’s not broken, don’t fix it. 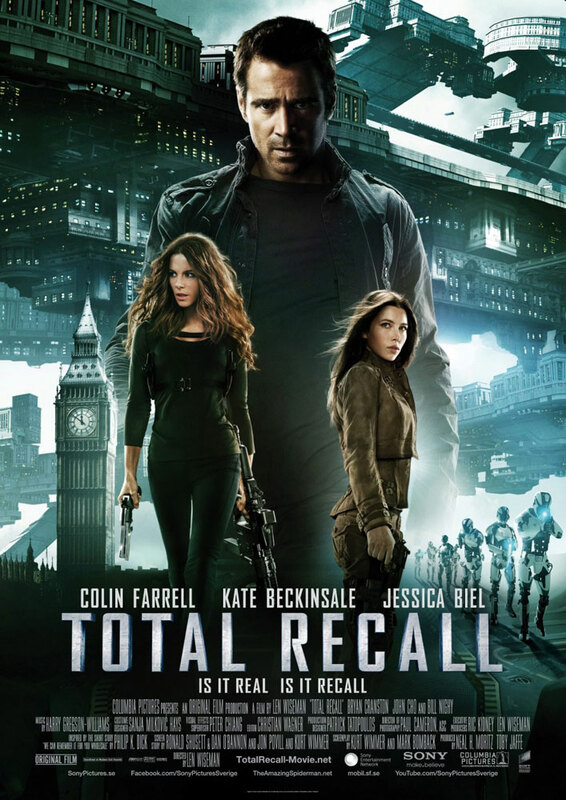 Unfortunately Director Len Wiseman has done just that by removing and replacing what was good in the original ‘Total Recall’ (1990) by a lot of ‘mediocre’.